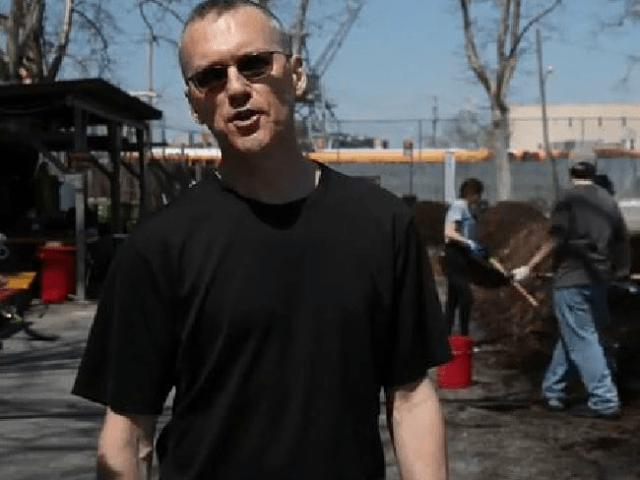 The charred remains of David Buckel were found by a jogger in Brooklyn’s Prospect Park. David Buckel, 60, was found in the park at 6.30 a.m. on Saturday before hundreds descended on it to enjoy the warm spring weather. “I apologize to you for the mess,” the note said. “He was protesting over climate change, his note read, and the dramatic method was intended as a metaphor for how fossil fuels are destroying the planet,” the Mail reported. “My early death by fossil fuel reflects what we are doing to ourselves,” the New York Daily News reported his suicide note said. A lifetime of service may best be preserved by giving a life. … Honorable purpose in life invites honorable purchase in death. ‘This is not new, as many have chose [sic] to give a life based on the view that no other action can most meaningfully address the harm they see. Here is a hope that giving a life might bring some attention to the need for expanded actions, and help others give a voice to our home, and Earth is heard. Buckel worked on cases for Lamda Legal, one of the largest LGBT advocacy and legal groups in the nation. “Friends said that after he left the organization, Mr. Buckel became involved in environmental causes, which he alluded to in his note as the reason he decided to end his life by self-immolation with fossil fuels,” the New York Times reported.